San Antonio, Texas is big in every way. With varied historical, cultural and downright fun attractions, San Antonio sees well over 20 million visitors to the city every year. From its friendly residents, Texas home-style cooking and renowned Mexican fare to exciting nightlife, it's no wonder that so many people call San Antonio home and so many more travel to Texas to visit this timeless city on the river. Following the San Antonio River, the miles-long River Walk is a landmark pedestrian promenade lined with cafes and shops. 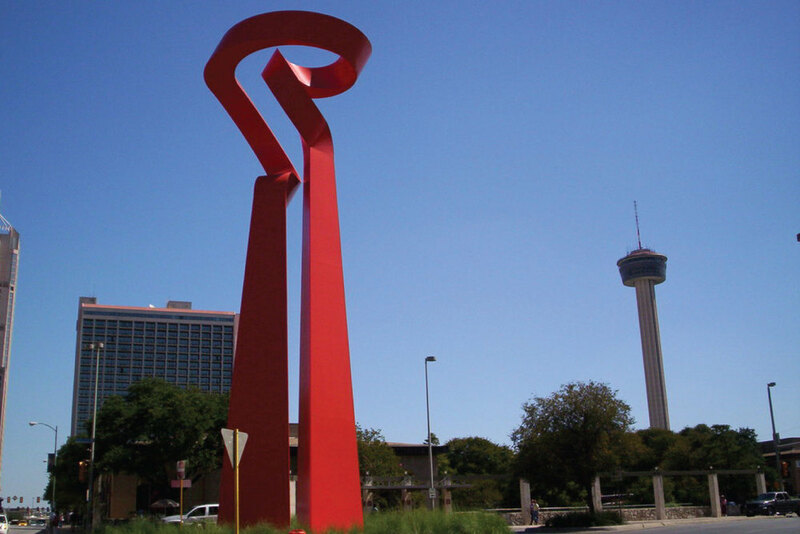 HemisFair Park’s 750-ft. Tower of the Americas overlooks the city, and of course who can forget the Alamo. ExecuStay Midwest associates live and work in your new neighborhood; they are local market experts happy to help you experience all your community has to offer. We are here to help, just ask! 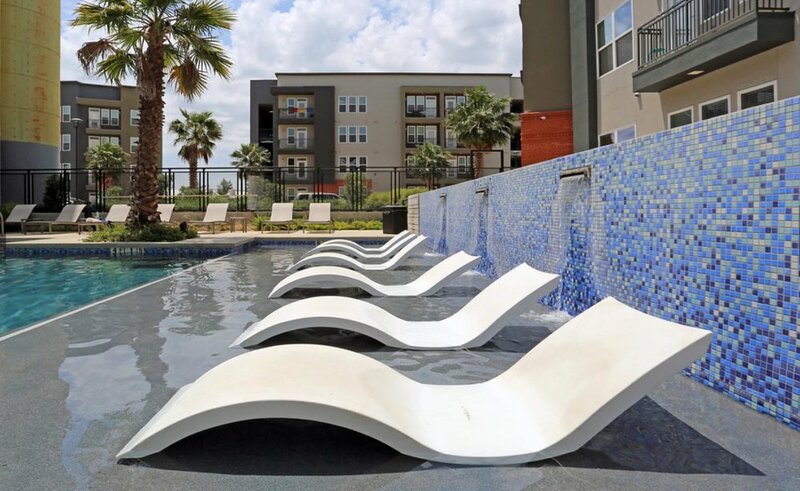 Check out these links to local events, dining, shopping and all the great attractions San Antonio has to offer – and you can experience as an ExecuStay temporary housing guest.